The range of Automotive and Deco films, in addition to standard films in the Graficast and Grafitack series from Grafityp UK, provide outstanding options for vehicle wrapping professionals. This was demonstrated by the recent GrafiWrap Design Competition 2013 hosted by the parent company in Belgium and open to vehicle wrapping enthusiasts from around the world. The competition criteria called for a design for the Belgium Audi Club, Team WRT. 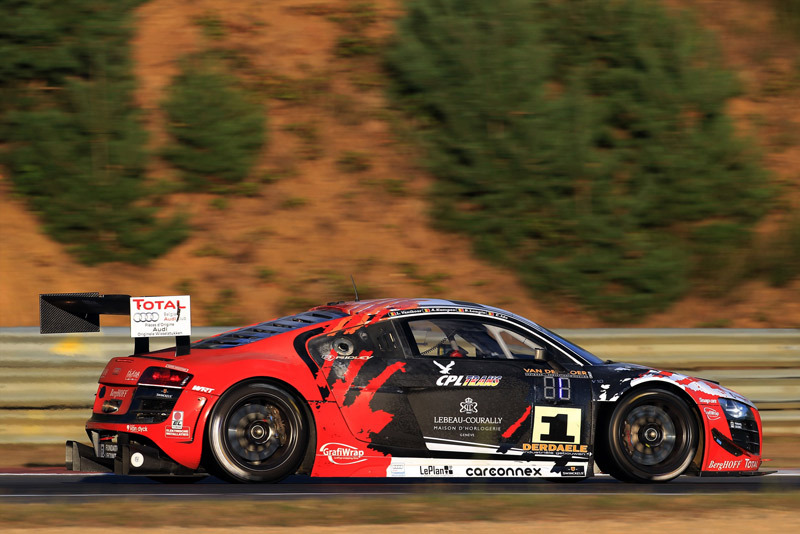 Audi R8 LMS Ultra #1 based on the GraiWrap Automotive range of films. This comprises a wide range of fashionable colours in matt and gloss formats, in addition to various textured films, such as leather- and carbon fibre-effect, metallic, brushed aluminium and gold and even Army Bali camouflage. The range also includes Colourwave, a film that changes colour with light and the angle of viewing, as well as a range of compatible laminates. 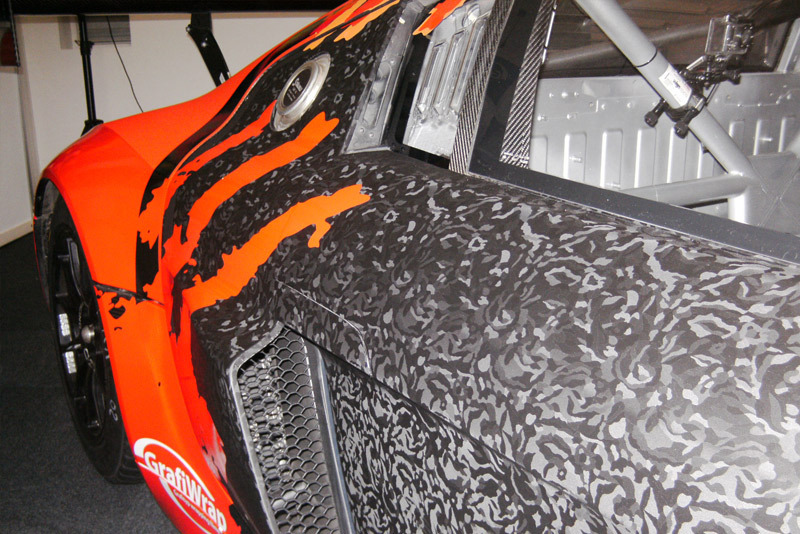 Excellent vehicle decals, graphics and wraps can also be produced using the range of GrafiPrint GrafiWrap print media. This is an ideal solution for owners of large-format solvent printers and/or print-and-cut machines. Winner of the competition was Tom Deglas from Kitchonaise Graphics. The winning design is pictured being applied to an Audi racing car.